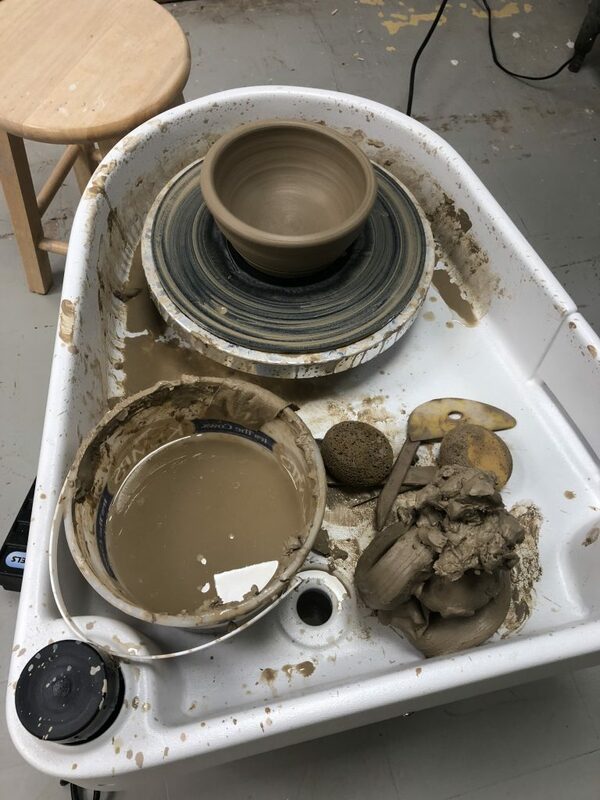 Our Ceramics program is continuing to grow! New as of August 2018, Open Studio is being treated like a class. Cost per participant is $25/month. This fee can be paid online at the beginning of each month. Go to the Calendar of Events, click on Open Studio Class, and register. *Clay and additional class fees are not included in this price.